Our role is to represent the views and aspirations of our community. Some people get in touch to make us aware of what is important to them. Others contact us to raise concerns about issues which are affecting their way of life. They want to make sure their concerns are heard. Sometimes people simply want to ask how they can get involved. Whatever your reasons for thinking of contacting us, we enjoy hearing from you. contact@ccbridgeofallan.org.uk or simply fill out the contact form.  You’ll find us on Twitter @ccbridgeofallan & on Facebook too.